Minister of State Kevin ‘Boxer’ Moran is TD for the Longford & Westmeath constituency. Minister Moran was a member of Westmeath County Council from 1999 until he was elected to Dáil Éireann in 2016. 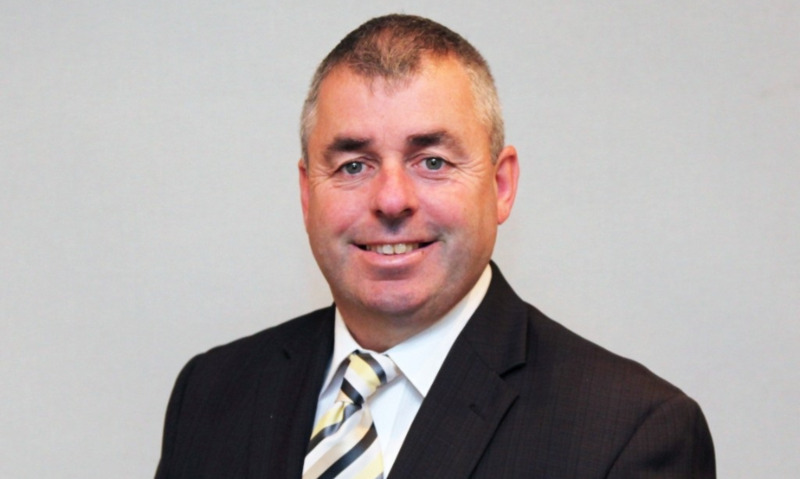 Appointed in 2017 as Minister of State for the Office of Public Works and Flood Relief, Minister Moran has responsibility for Flood Risk Management, Heritage Services and the State Property Portfolio. As Minister of State, he has secured €1 billion in funding for major flood relief projects throughout the country. Minister Moran has also introduced free access to all OPW heritage sites for children under 12 years of age, and for all those with a disability and their carers. Throughout his political career, Minister Moran has been involved in the organisation of many local and international community events over the years, including the Athlone St. Patrick’s Day Parade, Summer Festivals, TriAthlone and the European People’s Festival. He is an avid sports enthusiast, with an interest in angling, and he is a long-time supporter of Athlone Town Football Club, GAA and Rugby events.